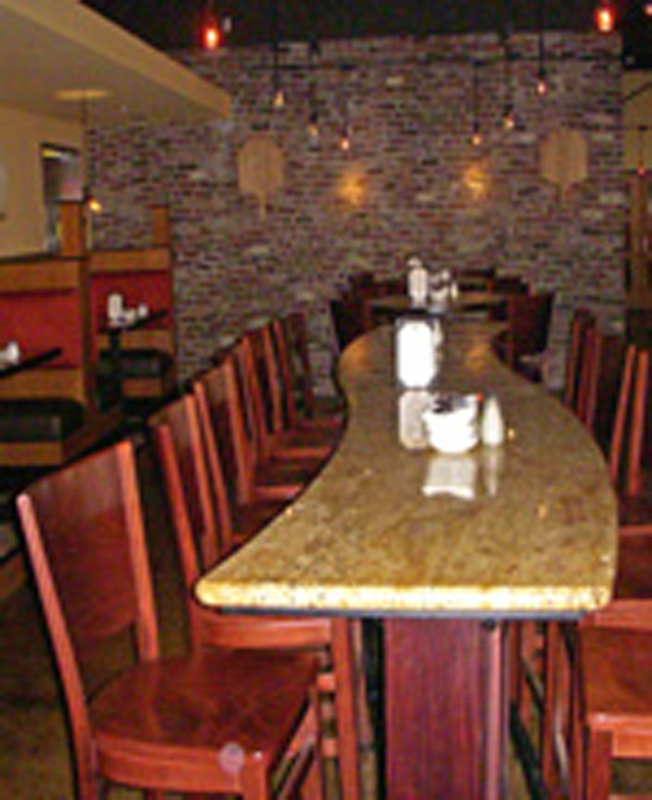 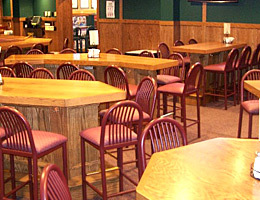 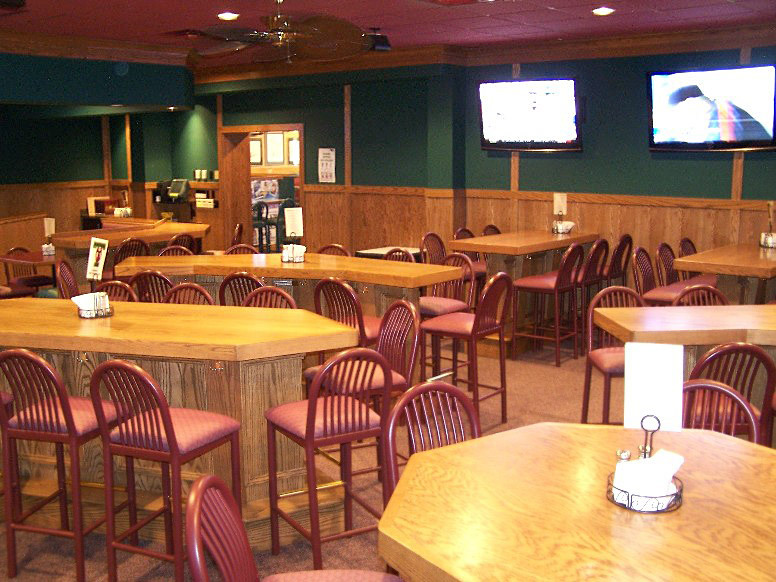 Buddy bars are a great place for your customers to congregate. 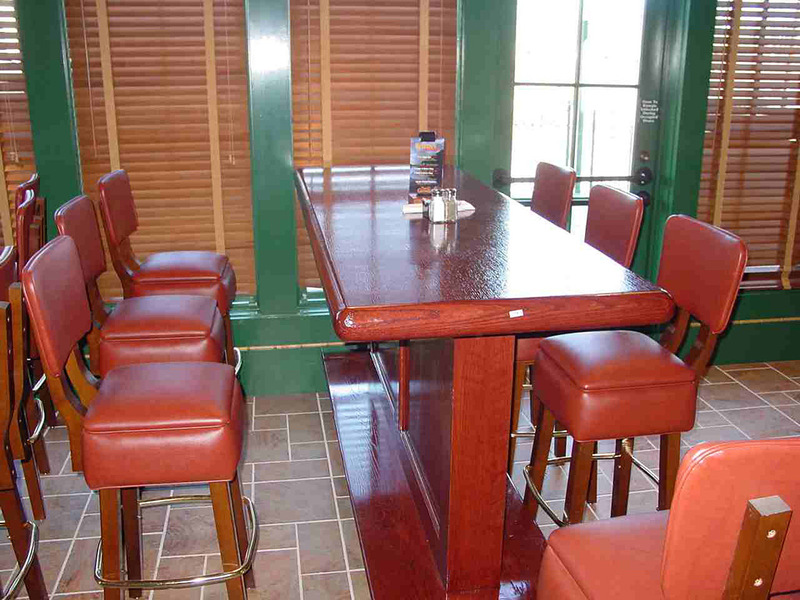 Made to any size and configuration, stand up buddy bars have a bar top, diewall and foot rest, making them incredibly stable. 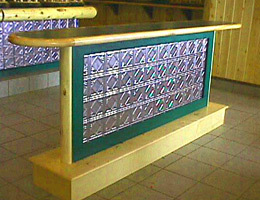 Buddy bars can be incorporated into the plans of your new bar or restaurant, or designed to complement your existing décor. 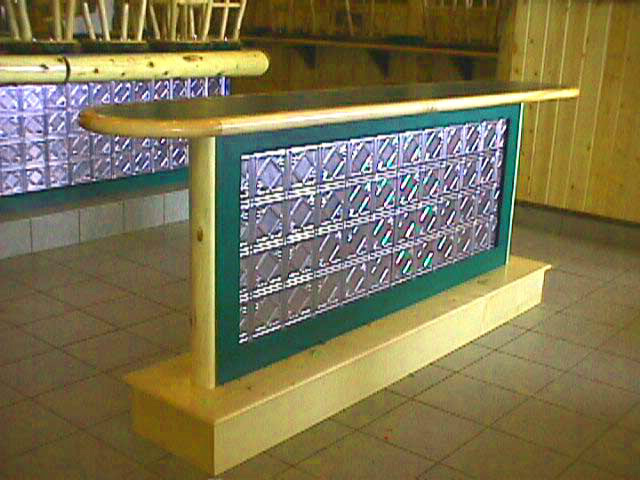 Drink rails can be straight, angled or curved, and can be wall mounted or fastened to support posts for food and beverage service. 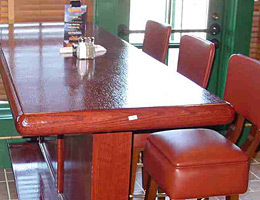 Rails can be made of plastic laminate, wood or solid surface materials. 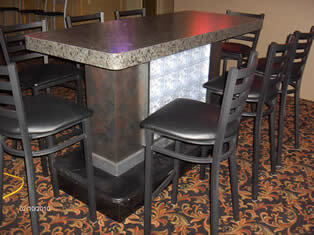 Support brackets and posts can be constructed of laminate, wood or metal. Ledges can be ordered with or without a backsplash.